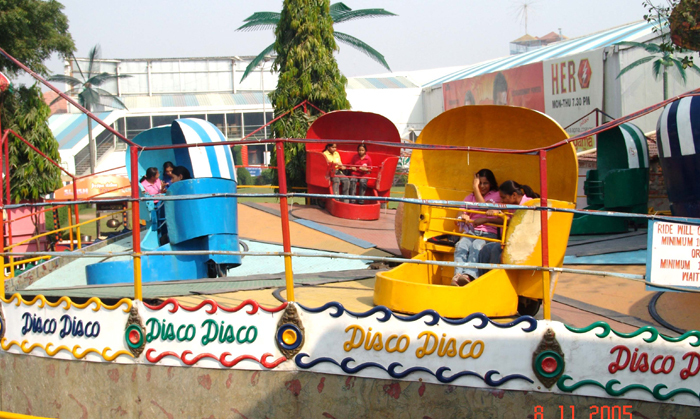 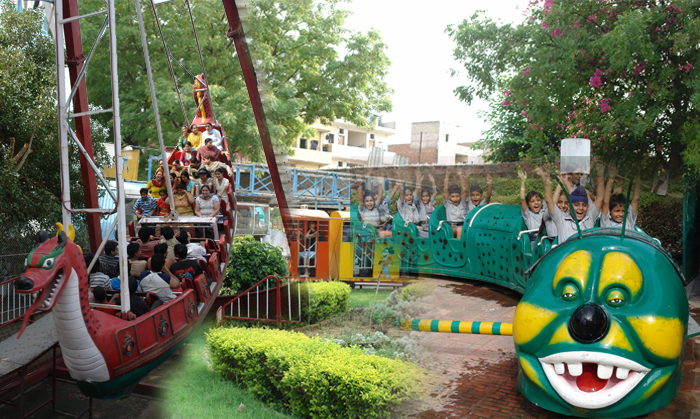 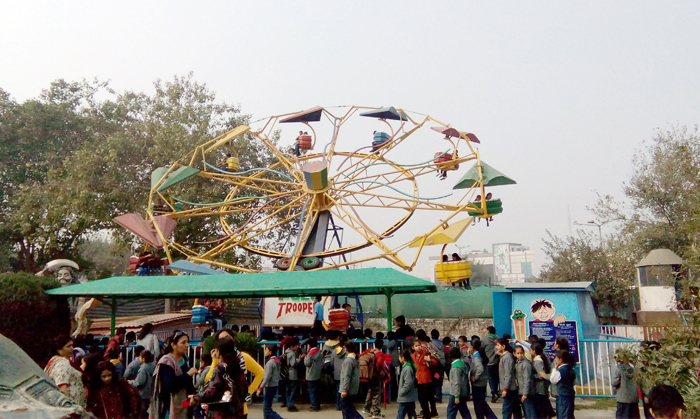 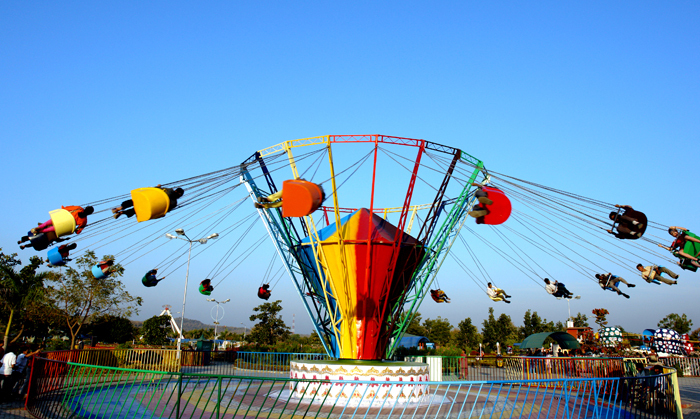 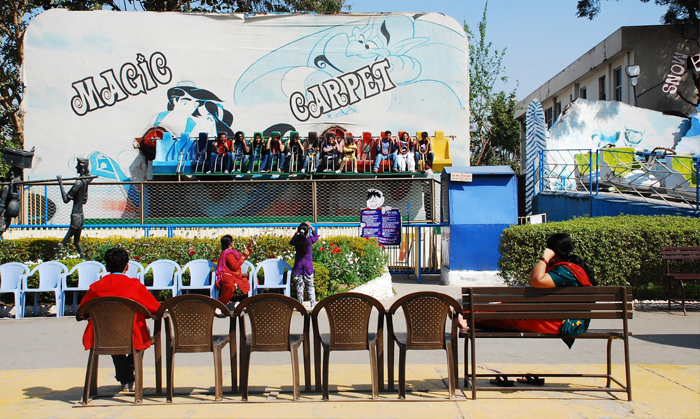 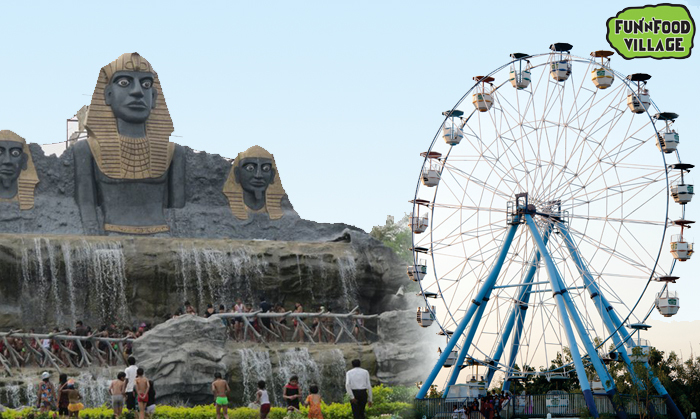 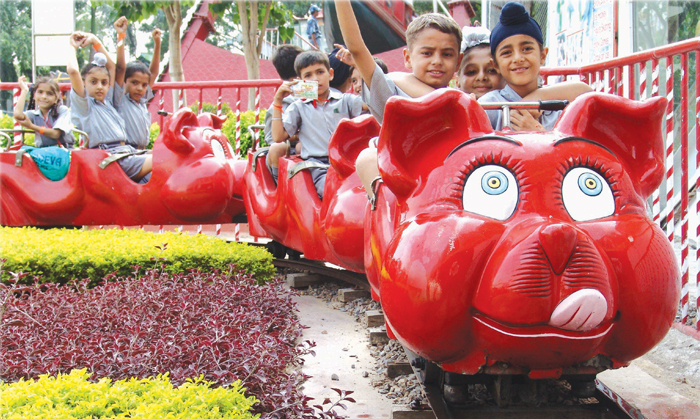 On the Western side there is much more, Fun N Food Village, has 16 amusement rides a mix of kiddies rides, family rides and thrill rides some thing for every one. 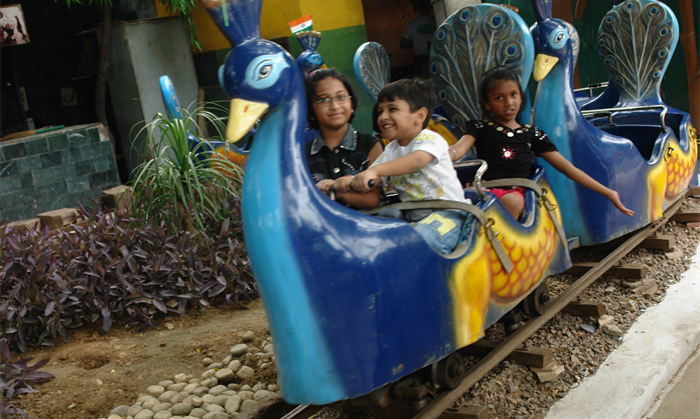 Kids ride on the back of a cat through a fairy land with fountains and thematic music. 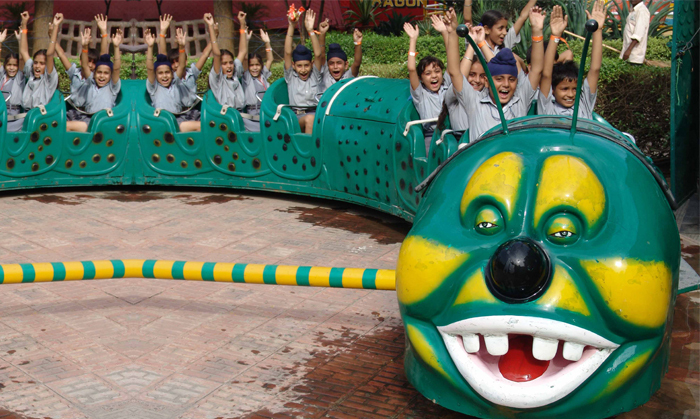 Kids ride on the back of a caterpillar to follow the rise and fall motion of a caterpillar. 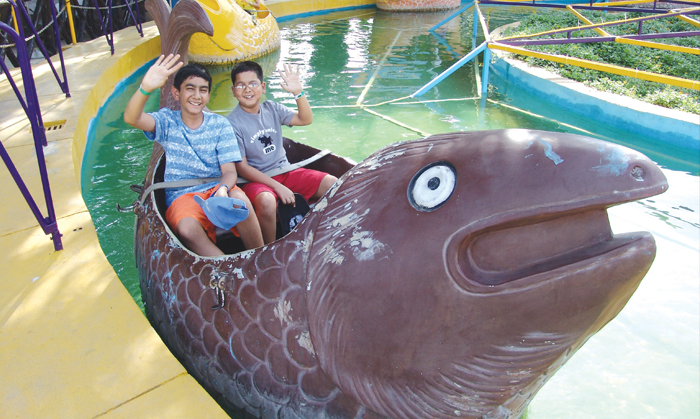 A gentle experience as the Whale shaped gondola takes you on a water channel through a thematic lay out. 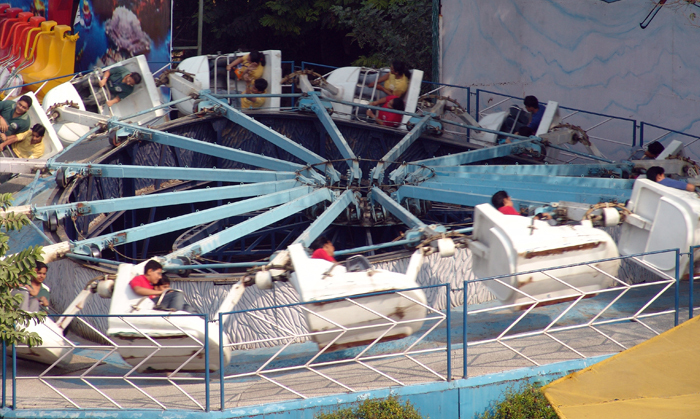 An exhilarating experience as the rider is sways on a vertical plane. 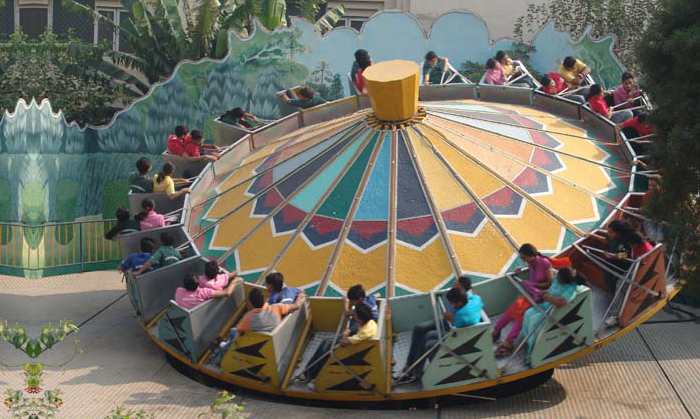 A unique experience as the subject to three directional motion simultaneously- a circular motion around the central axis; a horizontal shuffling along the platform all combined with a rise and fall. 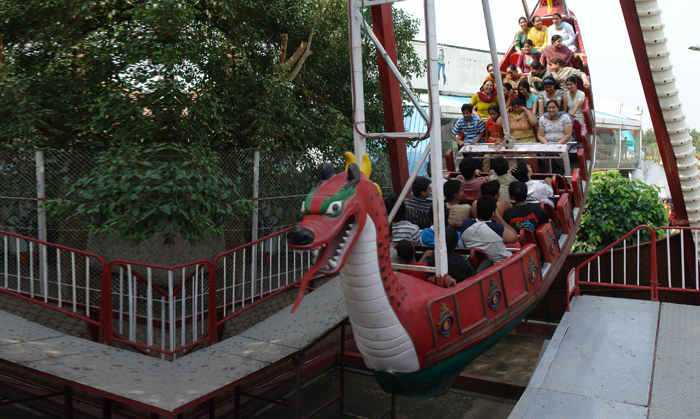 An thematic representation of a 16th Century Ship � an experience of a ship riding the waves and rolling in rough waters. 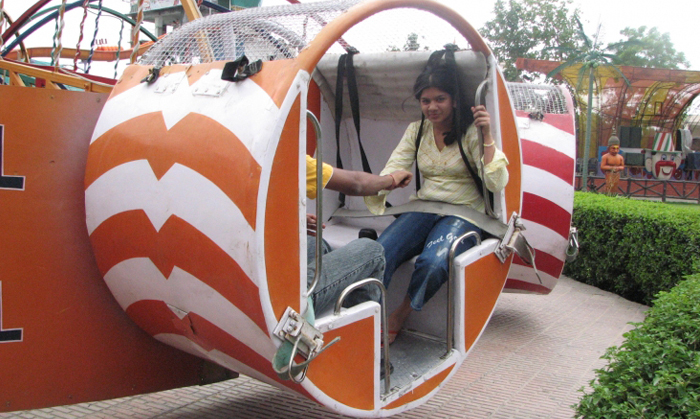 An unforgettable experience the family can share at 110 feet above the ground level.